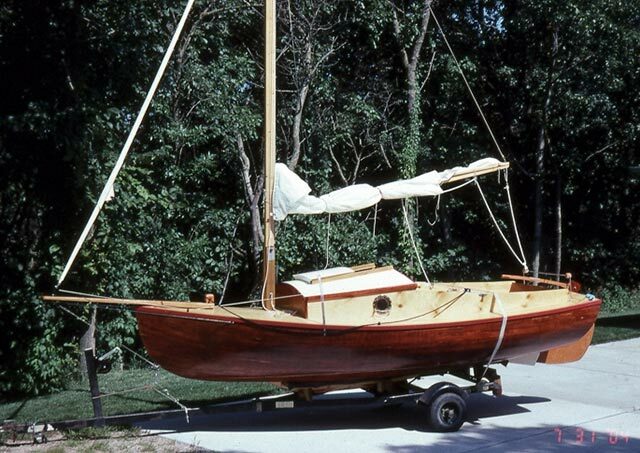 Bob Arant built this 16' Meadow Bird sailboat using plans from GFC Boats, 490 Hagan Road, Cape May Courthouse, NJ 08210. 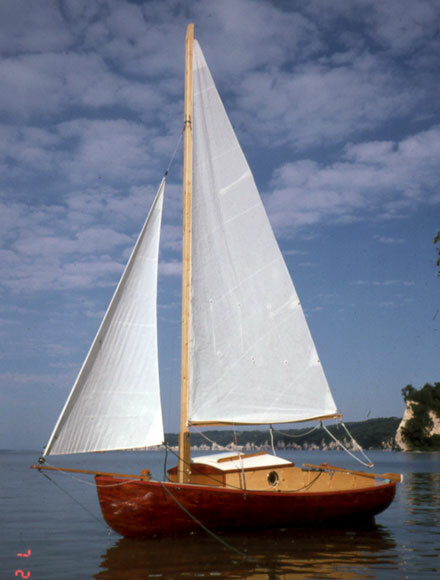 SAY WHEN, has a strip-planked hull, and was launched July 2004 in Omaha, Nebraska. Contact Bob at 13615 N. 42nd Street, Omaha, NE 68112.